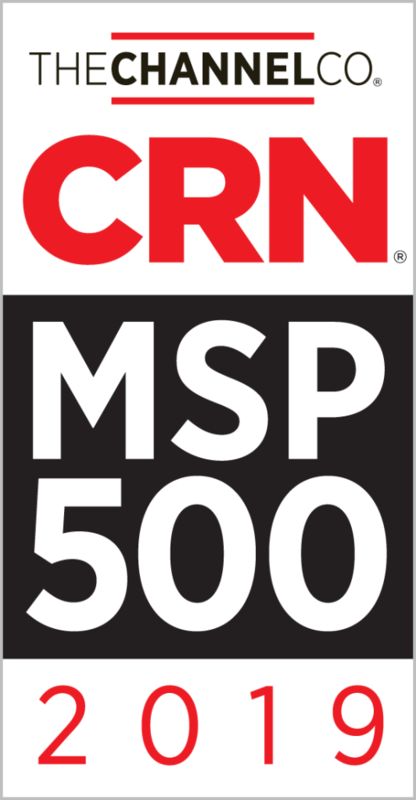 Burlington, ON February 19, 2019 – Secure Sense, Canada’s fastest growing cybersecurity firm, announced today that CRN®, a brand of The Channel Company, has named Secure Sense to its 2019 Managed Service Provider (MSP) 500 list in the Security 100 category. This annual list recognizes North American solution providers with innovative approaches to managed services. These services help customers improve operational efficiencies, maximize return on IT investments, and continuously help them navigate the complexities of IT solutions. Secure Sense is a next-generation IT solution provider. Led by expertise, our technical and sales teams specialize in security, infrastructure, cloud solutions and product implementation. Through offering a range of services including managed, professional and risk advisory services, training and product reselling we proudly offer optimal custom solutions that always optimize return on investment. Our unique best-of-breed approach and innovative protection practices have made us a trusted advisor to Canada’s largest enterprises. To get in touch with Secure Sense email sales@securesense.ca or call us at 1-866-999-7506.